One of the things we noted walking around Waikanae streets these past couple of weeks is that lawns and gardens were looking very dry and in many cases grass had gone from green to brown. This morning, after virtually no rainfall in January, we woke to rain and relief for that situation. In one of the local papers the KCDC was crowing about the “success” of its water meters as consumption was down 20% on last year. Our response is that when asked, most people will be responsible and will conserve water. There are some selfish types who only think of themselves and not the community, but how much water could they get through anyway? The problem as stated in our campaign statements is that long term water supply planning has all but been ignored by the KCDC and with a growing population (hopefully on a small scale and not the massive scale proposal looked at in Friday’s post), there has to be some new catchment. More on that soon. 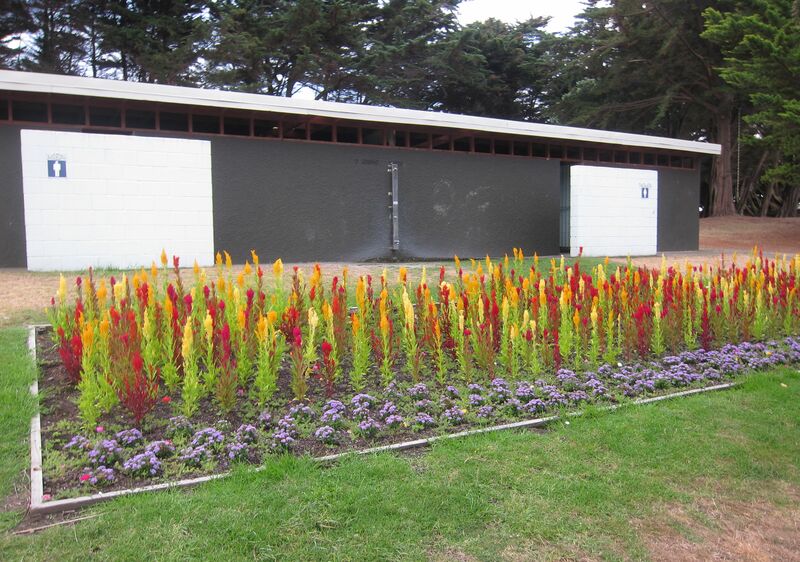 which is the more attractive toilet block? 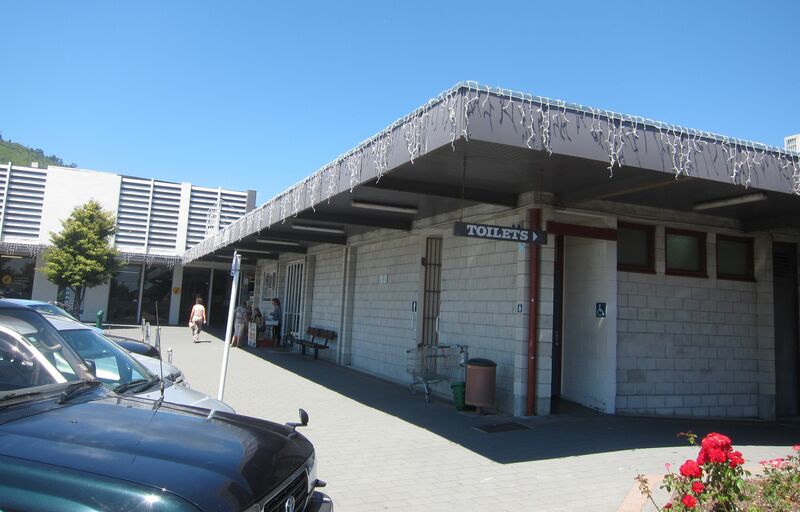 Pictures of the block at Waikanae Beach (at the end of Rauparaha Street) and the one in Mahara Place. Probably most would choose the one at the beach. The relevant fact, however, is that at the other end of the one in Mahara Place is the Mahara Gallery, one of two visitor attractions in the area (see earlier). You would have thought that to make this building more attractive, the exterior could have at least been rendered and painted, perhaps including a mural. This would hardly cost a lot, and is the sort of measure that has been ignored through lack of leadership to date. “Maypole Environmental spent five years planning and designing the village, north of the town, to include shops, a health centre, preschool and primary school. This is the type of proposal which needs to be given rigorous scrutiny, and frankly we have very strong concerns about it. Let there be no doubt that profits is the prime motivating force behind it, as it will be in any property development, and the figure of 1,700 houses (not to mention commercial premises) is actually equal to about a third of the total existing houses in Waikanae, so the scale of this is huge. And we should not be misled or soothed by the “eco” bit which this company includes in its propaganda. What impact would all this have on infrastructure needs (particularly roads, water and sewerage), congestion, noise and the character of the community? Who are the backers of this business? While the full details aren’t given, including why the offender picked on this couple, it’s clear that security in the town needs to be increased to deal with this. Even for those acting under the influence of methamphetamine, the likelihood of their being caught should act to deter their criminal inclinations. These were sent out by the KCDC on Monday and everyone should have theirs by now. If you haven’t got yours, an enquiry of NZ Post would be in order. Of course you won’t have received an envelope if you weren’t on either of the electoral rolls, in which case you should contact the Electoral Officer Jude Wadsworth on (04) 296 4700. The vote system is Single Transferable Vote, which means as in the Australian lower house elections, you list the candidates in order of preference. The succesful candidate is elected by a quota which is arrived at by a mathematical formula. The council also included an A4 sheet printed black and white, which has each candidate’s mug shot and a 150 word statement that they supplied. Obviously, we have supplemented this with a DL size leaflet in colour containing a mini-manifesto, which we have now delivered to most households. This blog elaborates on its points. 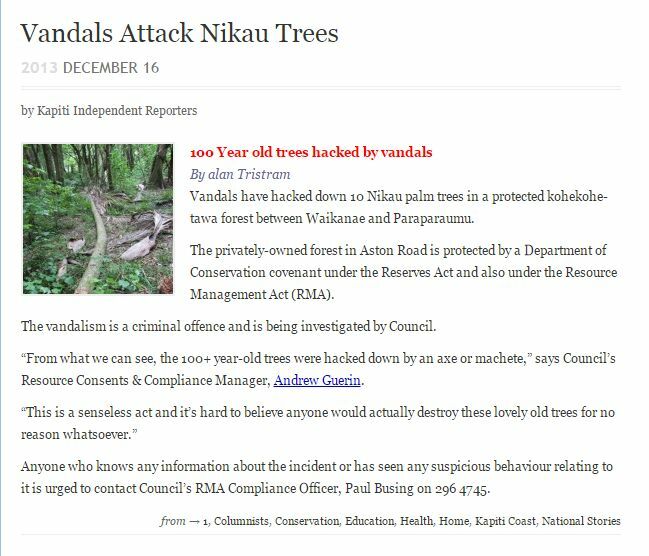 Before any beautification of council property takes place, there needs to be better security in place to guard against theft and vandalism. Incidents like the one described above happen regularly. The best way of deterring these low-life types from engaging in this behaviour is by putting security cameras in place so that they can be captured in the act. This has already been done at railway stations on the Wellington network and on the most recent electric trains. Because of incidents that we have experienced involving certain employees of the Parkwood property renting a.k.a. retirement village next to us, we installed a CCTV system of 4 cameras like the one shown which are connected to a DVR and to a computer so that the feeds can be monitored over the Internet. This wasn’t particularly expensive, and is a measure every household should take. 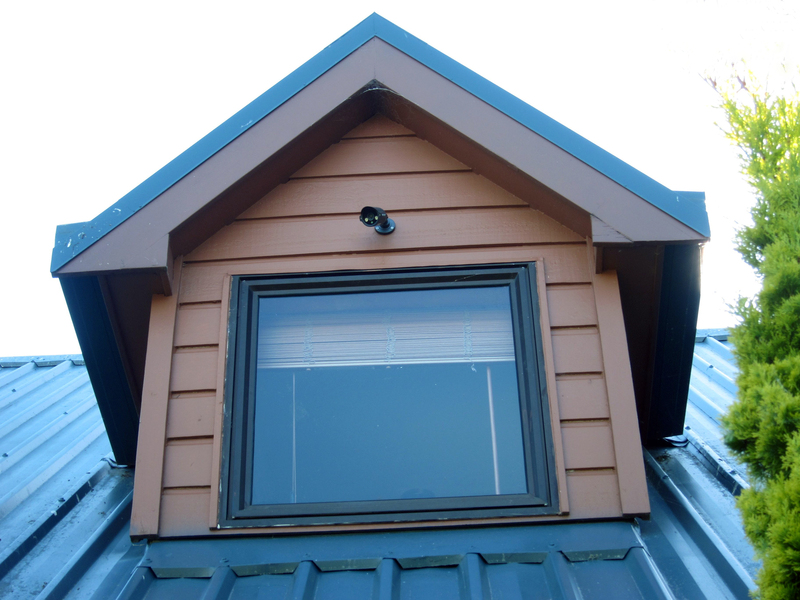 The most usefully positioned camera is one monitoring your street entrance so that if there are any reported incidents in the street you may have captured the perpetrator(s) on your system. Another thing you can do is take pictures of dubious types and suspicious cars with a phone camera or similar and then send the pictures to either your Neighbourhood Watch co-ordinator or the police. 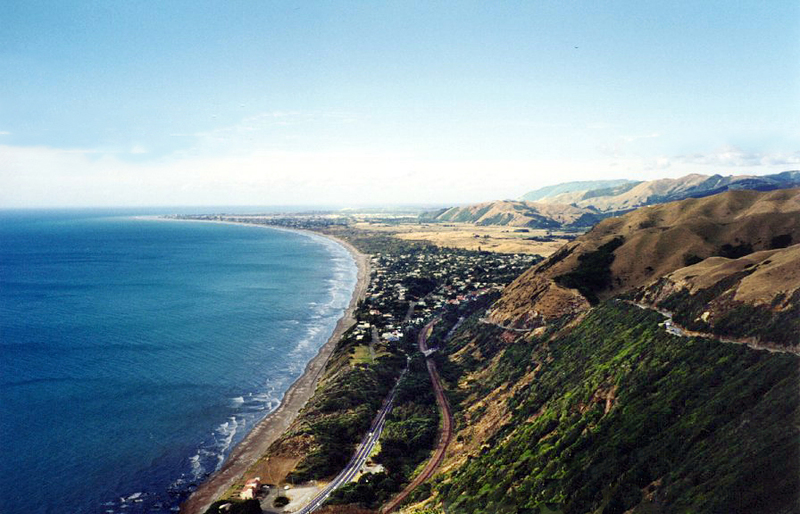 Those who live in towns and/or streets with Maori names are used to people misspelling them – a couple of weeks ago we had “Avanti” for “Awanui” – but here’s one body that should know better – the Kapiti Coast District Council! 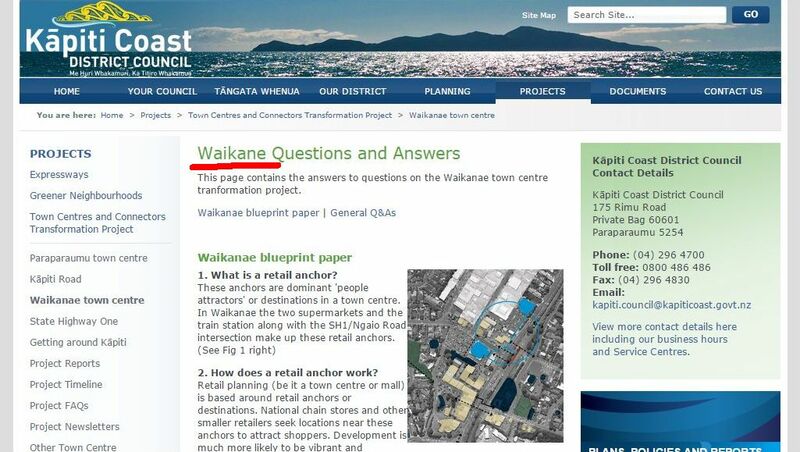 There is a Waikane – but it is in Hawaii: part of Polynesia, but a long way from Waikanae. With the by-election timetable occurring over the hottest part of the year, it has been a rather tiring and dehydrating experience for the few of us trudging the streets and there are about 5,000 houses in the town. It’s a process in which we get to see a full range of houses and a full range of mailboxes, which vary from elaborate to those in an advanced stage of neglect. 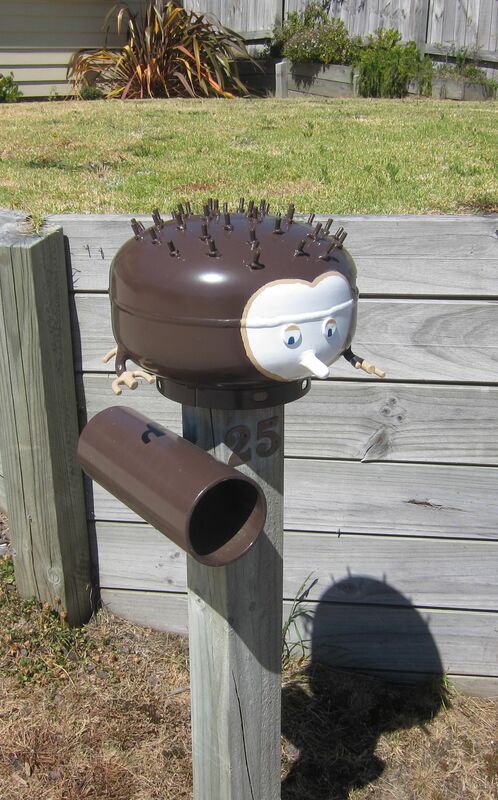 The cutest mailbox that we’ve come upon so far is the one above; clearly a house where the owners like us are fans of hedgehogs. 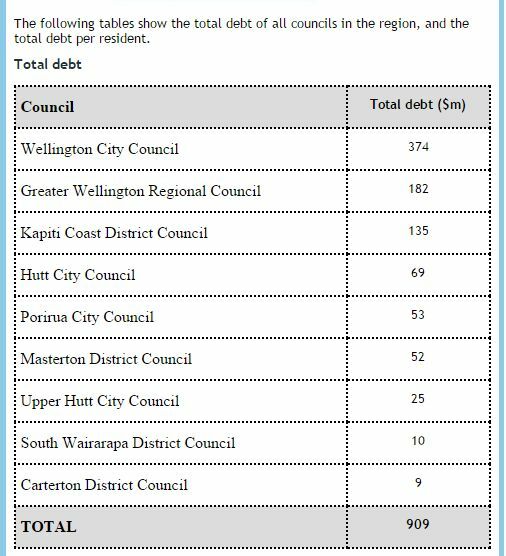 One of the arguments that has been heard in favour of local council amalgamation is that the debt per per capita of the KCDC is the highest of all the councils in the region, and if the councils were amalgamated, the debt per capita of Kapiti people would drop to that of the average of all the councils. 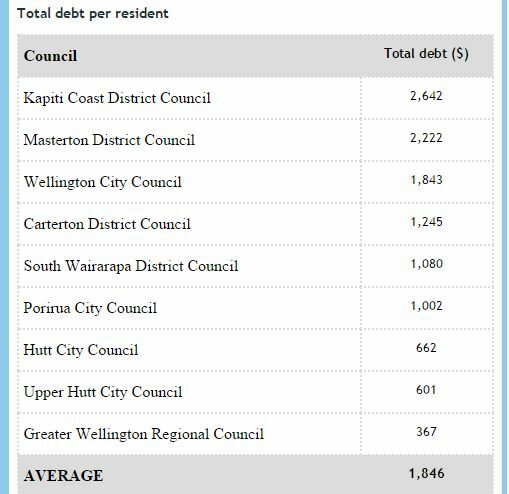 While the debt per capita in Kapiti would drop — using the above figures — from $2,642 to $1,846 being the average for all citizens in the proposed “super-city” — the average for those outside Kapiti would go up, and that is simply unfair. 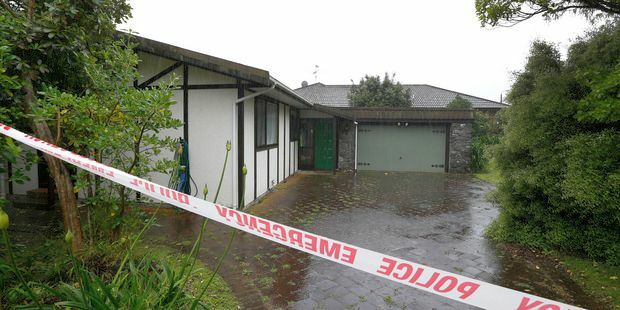 The people of Kapiti voted for the council that chose to waste tens of millions of dollars on stupid schemes that have resulted in this high level of indebtedness, and it is Kapiti people’s problem; it should not be transferred to others. There are ways that the KCDC can economise to prevent an increase in rates from these past blunders, particularly by cutting down on the amounts spent on expensive bureaucrats, lawyers and consultants, and we will have more to say about that in future posts. The tens of millions of dollars spent on unnecessary water meters is the best known of the KCDC white elephant schemes; next comes the so called Cleantech centre in Otaki. 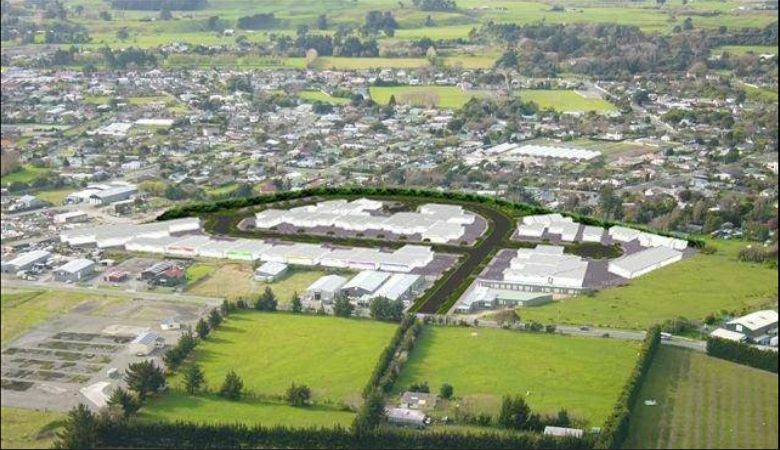 “Wellington’s economic development agency is withdrawing its backing for Otaki’s Clean Technology Centre, saying it has failed to achieve results for ratepayers. “Grow Wellington owns the building, off Riverbank Rd, which has been occupied by 27 different tenants since the centre opened in 2010.” Read the rest. Our view is clear – in principle it is not the function of local councils to run businesses in competition with private enterprise. It is the function of local councils to provide services to people who live in the area they cover. Core services are streets, night lighting, clean water supply, stormwater clearance, waste water and sewerage, environmental health (inspectors who inspect premises and properties for health hazards) noise policing, environmental protection, issuing resource consents and building permits, trash collection/reception at dumps, and amenities such as parks, libraries and museums. 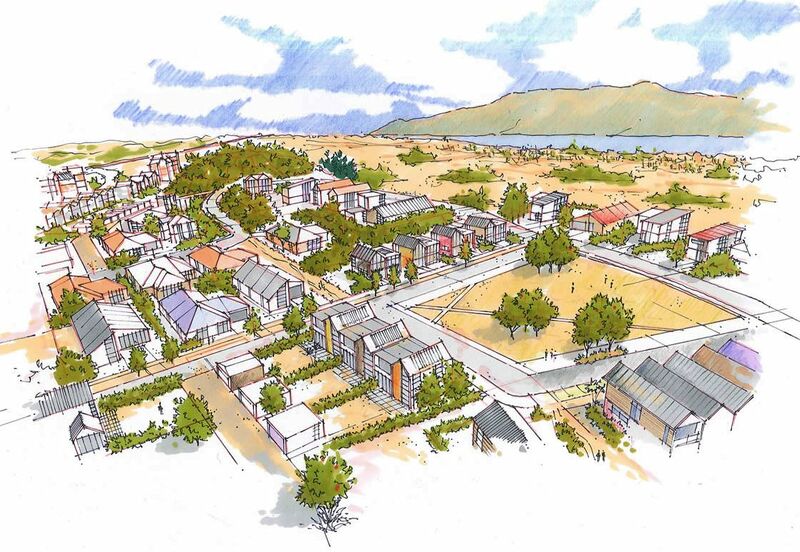 The experience of the Cleantech centre in Otaki is why we are worried by what the KCDC has to say on the “redevelopment” of the Waikanae Town Centre. It is the role of the council to beautify its own property, and encourage property owners in commercial areas to do the same. But that’s all. We are not in favour of spending money on lavish schemes that are likely to go the same way as the Cleantech centre.